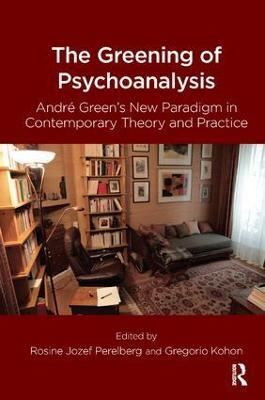 Interest in the relationship between psychoanalysis and art - and other disciplines - is growing. 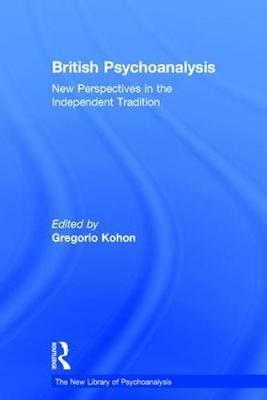 In his new book Reflections on the Aesthetic: Psychoanalysis and the uncanny, Gregorio Kohon examines and reflects upon psychoanalytic understandings of estrangement, the Freudian notions of the uncanny and Nachtraglichkeit, exploring how these are evoked in works of literature and art, and are present in our response to such works. Kohon provides close readings of and insights into the works of Franz Kafka, Jorge Luis Borges, Louise Bourgeois, Juan Munoz, Anish Kapoor, Richard Serra, Edvard Munch, Kurt Schwitters, amongst others; the book also includes a chapter on the Warsaw Ghetto Monument and the counter-monument aesthetic movement in post-war Germany. Kohon shows how some works of art and literature represent something that otherwise eludes representation, and how psychoanalysis and the aesthetic share the task of making a representation of the unrepresentable. Reflections on the Aesthetic is not an exercise in "applied" psychoanalysis; psychoanalysis and art are considered by the author in their own terms, allowing a new understanding of the aesthetic to emerge. 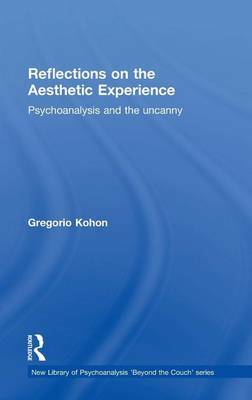 Kohon's book makes compelling reading for psychoanalysts, psychotherapists, art therapists, literary and art critics, academics, students and all those interested in the matter of the aesthetic. Buy Reflections on the Aesthetic Experience by Gregorio Kohon from Australia's Online Independent Bookstore, Boomerang Books. 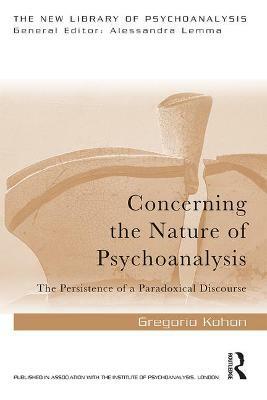 Gregorio Kohon is a Training Analyst of the British Psychoanalytic Society. 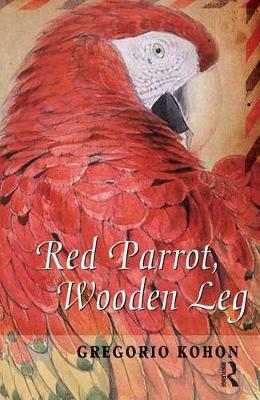 Besides his numerous psychoanalytic writings, Kohon has published four books of poetry in Spanish, and his novel Red Parrot, Wooden Leg was finalist for the Fernando Lara Prize, Planeta, Barcelona. His next book, Truco Gallo, is a collection of short stories (also in Spanish, co-authored with Mario Flecha and Viqui Rosenberg).